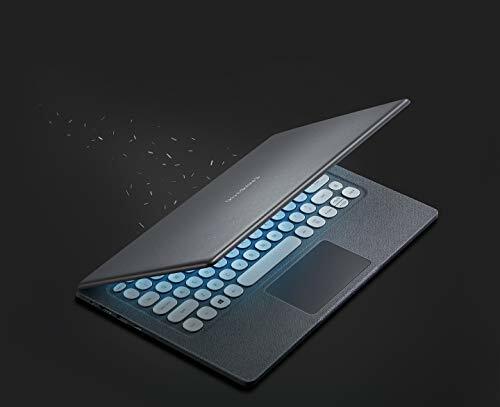 Notebook flash is the ultra-light all-in-one laptop that’s designed to be distinct inside and out. 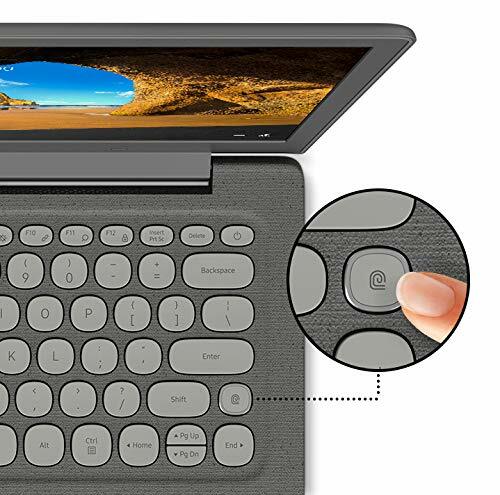 It features a 13.3″ HD display, A retro-style ergonomic keyboard and a built-in fingerprint sensor. 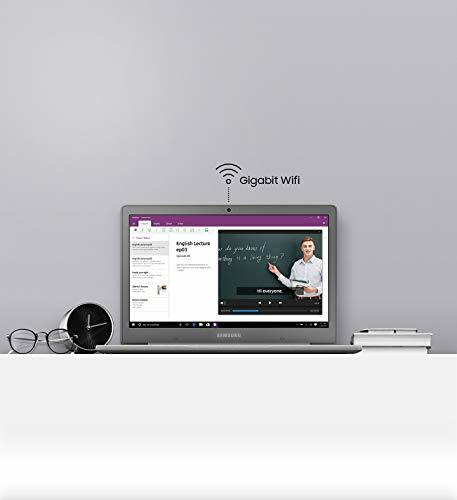 Gigabit Wi-Fi connectivity and universal Flash storage let you stream, download and transfer 4K videos in a flash.